. 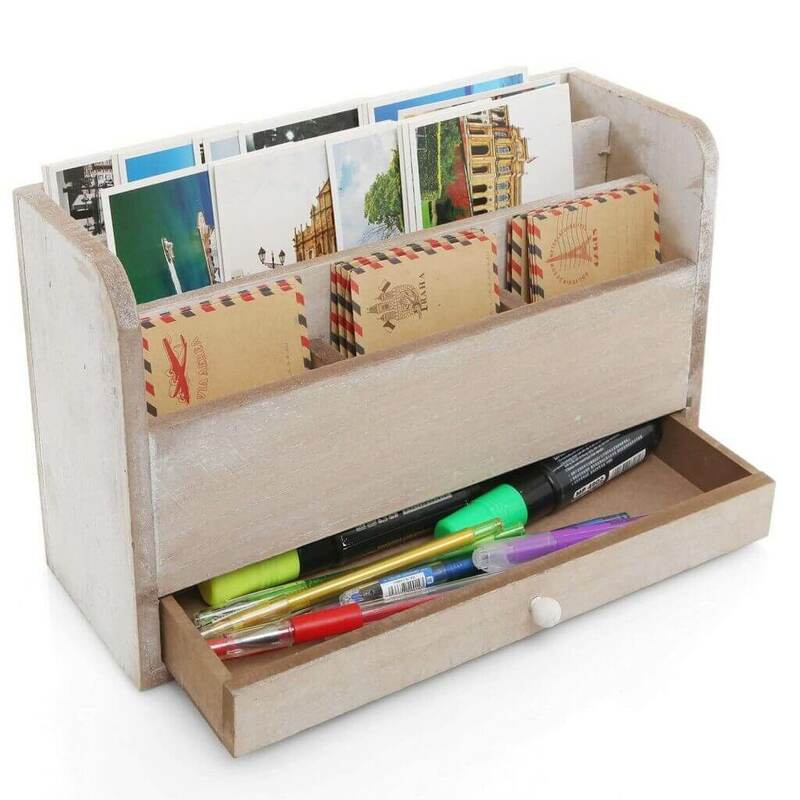 A business mail cubby will help organize documents for different departments and a business mail organizer will help prevent the stress of searching for important documents. All you need to make a quick and handy mail organizer is suction cup hooks and heavy duty envelopes. Attach the suction cup hooks to the wall, window or a desk. Now hang the heavy duty envelope into the hook. Make sure to have sufficient spacing between the suction cup hooks to accommodate the envelopes. You can reinforce the envelopes with clear tapes to make the whole built sturdy. Now add the relevant papers to each envelope according to your classification. Get four to six cereal boxes of same size. Cut off the top and tape the cereal boxes together with a duct tape, glue or stapler. Take the cereal box and place it flat with the opening facing you. Enhance the look of this unit by covering with a colored construction paper, cardboard, aluminum foil or photos.You are ready with a mail cubby to add your paper according to a category. While a DIY organizer might seem cheap, it is a great money and time saver when you are working on a budget and still looking for organization.